(23 January 2010) Mountain glaciers have been very much in the news with the recent controversy about erroneous IPCC claims of disappearing Himalayan glaciers. I have a paper ‘in press’ with the journal Science as Culture about another controversy about disappearing mountain glaciers, this time those on Mt Kilimanjaro. 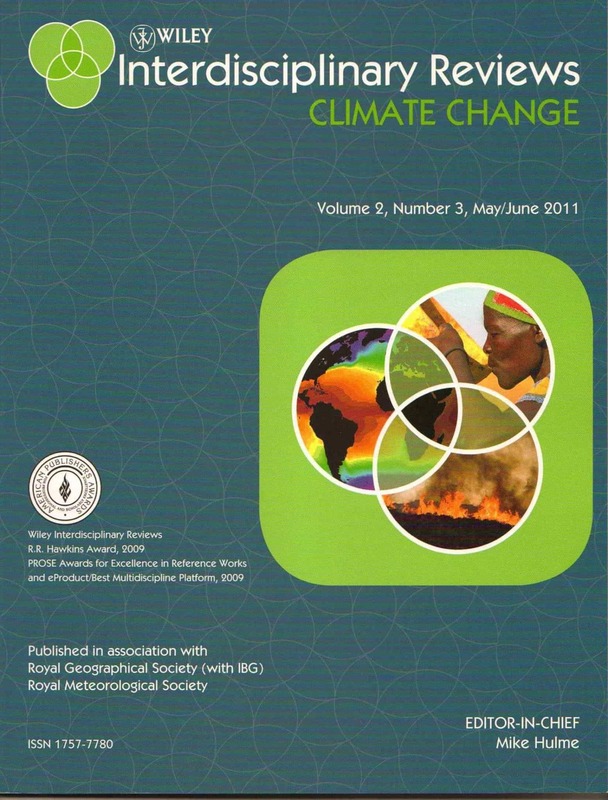 You can read it here – Claiming and adjudicating on Kilimanjaro’s shrinking glaciers: Guy Callendar, Al Gore and extended peer communities.